The Elafiti islands are an archipelago situated close to – and slightly northwest of – Dubrovnik. There’s actually six islands in the archipelago, not including any small islets, although the three main ones to visit and stay on are Kolocep, Lopud and Sipan. They’re easily reach by public ferry – Jadrolinija have a daily ferry service that travels to each of the islands in turn. G & V Line also operate a catamaran service from Dubrovnik to the island of Sipan. Croatia Elafiti Islands Cruise from Dubrovnik which sees you set sail on a 16th century-style galleon! 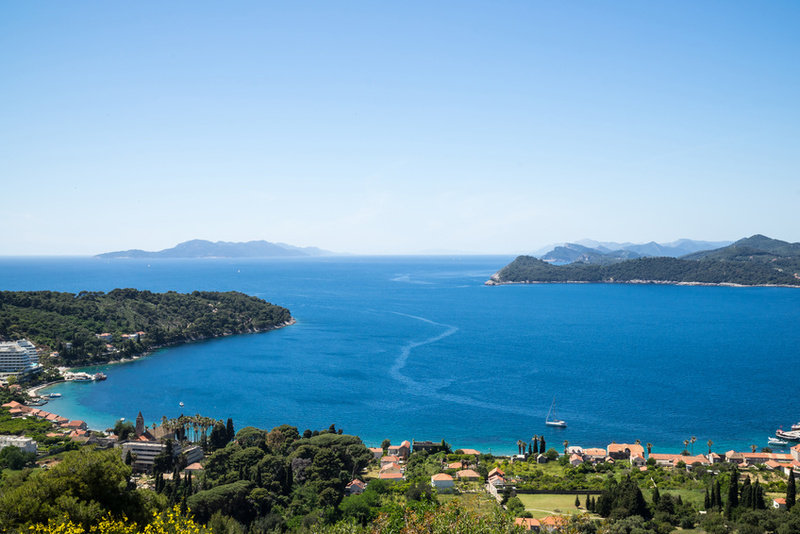 Both tours take you to Kolocep, Lopud and Sipan and allow you some time on each island, including a while to enjoy some swimming and sunbathing. The islands get their name from the Greek word elafos, meaning deer; in ancient times the islands were apparently home to a large deer population. The islands are particularly famous as the most skilful mariners came from here. Given their strategic importance due to their location out to sea in front of Dubrovnik, you can perhaps imagine why. The Elafiti islands came under the control of the Republic of Dubrovnik from 1272. During this time, they were governed by a Rector whose base was split between Lopud and Sipan. In 1571, the islands were attacked by the Turks, after which all defences on the islands were strengthened. Do check out this gallery of Photos of the Elafiti Islands by one of our readers – it is stunning!